A pack of coyotes killed a dog last weekend on a trail at the end of North Benjamin Drive in Stateline, NV. According to the Tahoe Daily Tribune, a couple were walking their unleashed Whippet when the dog began to chase five or six coyotes. The Whippet chased the coyotes out of sight over a ridge near the Tahoe Rim Trail. When the couple caught up to the dog it was too late. The coyotes had “ripped him to shreds”. 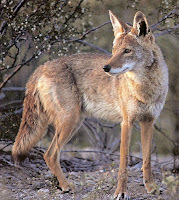 Coyotes hunt in pairs or in a pack of about six. They hunt night or day for small mammals, snakes, and insects. Domestic cats and small dogs are prone to attack in their own yard. When hunting larger animals, coyotes pursue their prey to exhaustion and attack from the rear. The pack may also chase their prey into the path of a hidden member of the pack. 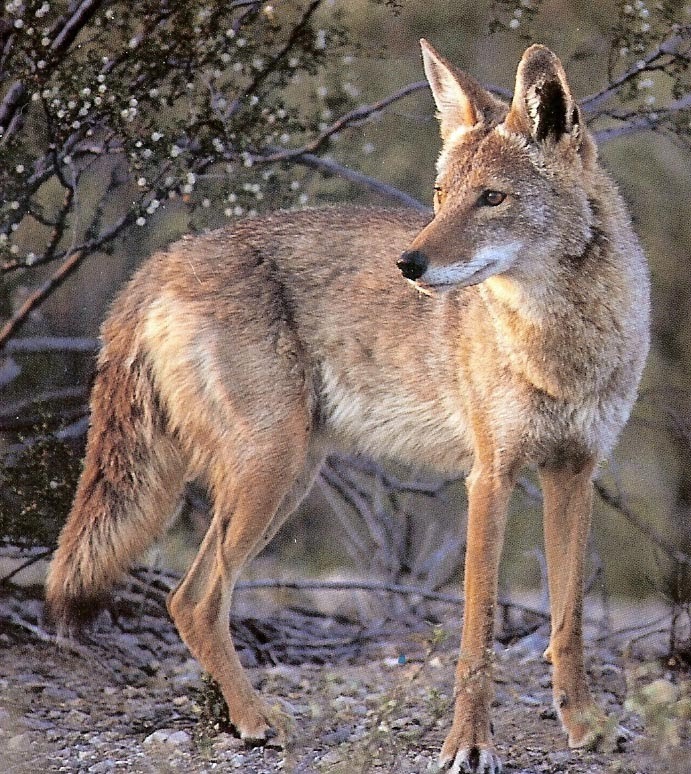 Coyotes prefer to avoid humans, but aggressive behavior and attacks have been reported. Most of the 48 verified attacks from 1998 -2003 occurred in Southern California. “Attacks” or encounters included confronting people with dogs, stalking small children, and chasing runners and cyclists. A single coyote can lure a single dog back to the pack. 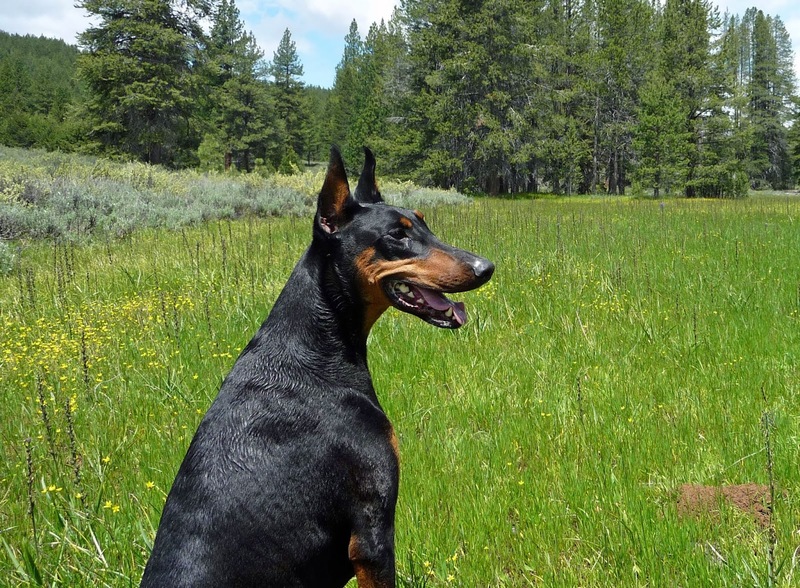 Make sure your large dog stays close to you when running or hiking the trails. Small dogs or dogs who like to give chase should remain on a leash if you hear or see a coyote in the area. What is seen as luring is a false interpretation. Domestic dogs often chase and harass wildlife. 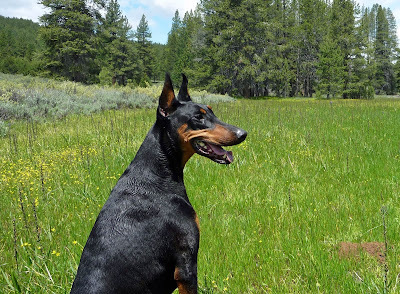 When said wildlife does not take kindly to the intrusion, people may wind up with dead or injured dogs. Similar to wolves, coyotes see strange canids as competition to their family food supply, and/or a potential threat to their offspring. They do not want your dog chasing them. Please respect wildlife and the life of your canine companions by keeping them leashed if you do not have confident vocal control. Excellent post ulogoni - very well written too. You wrote about everything I wanted to write. Kudos to you! The positive impact of a pet greatly reduces the cost of health care for people who, as a result, fewer medical visits because of non-serious health problems. On the off chance that you are uncertain that your pooch will acknowledge your new child, if it's not too much trouble look for the counsel of an expert mentor or behaviorist before settling on any choices.